By order of the Peaky Blinders, here’s some behind the scenes photos! 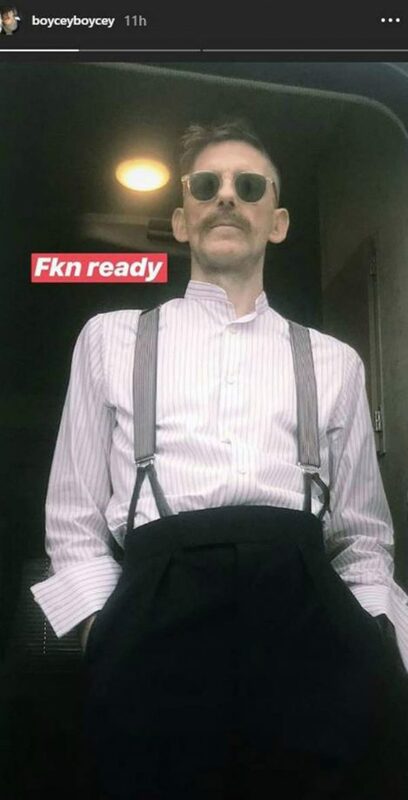 Haha, but seriously Paul Anderson – who plays Arthur Shelby on the BBC drama – has revealed some snaps away from the cameras. So while we still have some time to kill before season five hits our screens, we can now be assured by knowing it’s in the works, and how it’s gonna look. Now, it may come as no surprise that the attire is essentially the same. Season 5 is not set in 2018, after all. Still it’s nice to see it ahead of schedule, isn’t it? What we see is Paul in his 30’s Brummy gangster get-up, disconnected undercut to boot. An Instagram account for co-star Cillian Murphy, who plays Tommy Shelby in the crime series, recently gave us an insight into the production of the show. 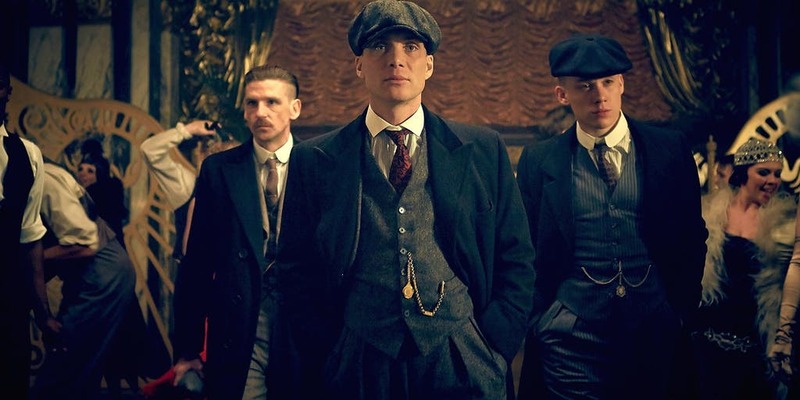 As for the cast, SPOILERS AHEAD STOP READING RIGHT NOW we can be pretty confident all the main characters will be making a comeback, meaning we’ll be seeing much more of Murphy (Tommy Shelby), Helen McCrory (Polly Gray), Paul Anderson (Arthur Shelby), Sophie Rundle (Ada Thorne) and Finn Cole (Michael Gray). Bring on season five, though. It’s sure to be a cracker.